Thank You! Your Vision Exercise has been submitted. 1. 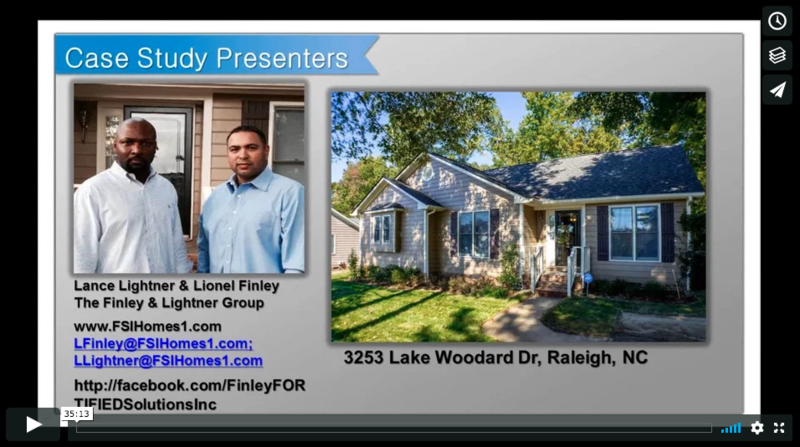 If you were to work with our team and get all of the help and guidance and support you need, what would be your 1st year income goal through real estate investing? What would that do for you moving into year 2? 3. What are the top 4 things you need to accomplish in the next 12 months in order to be on track to reach these goals? 4. Why is NOW the time in your life to take action towards this vision? "They’ve taught me everything I need to know"
"You’ve got resources. 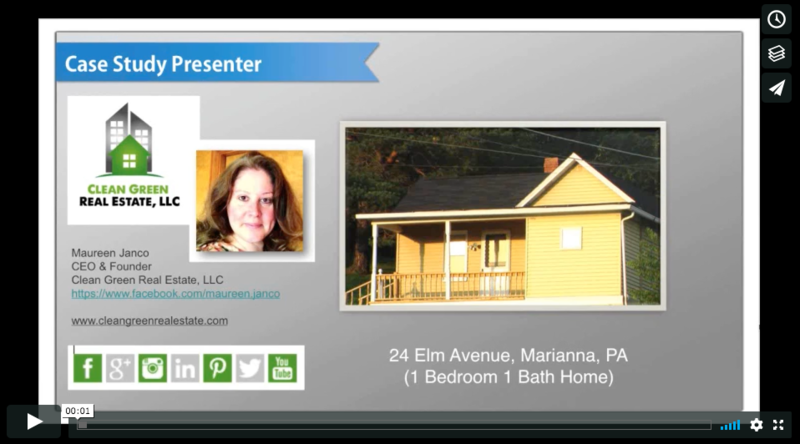 You’ve got online training. You’ve got coaches at your beck and call. You can email them. You can set up appointments with them. Anything you need, they’ve got it. 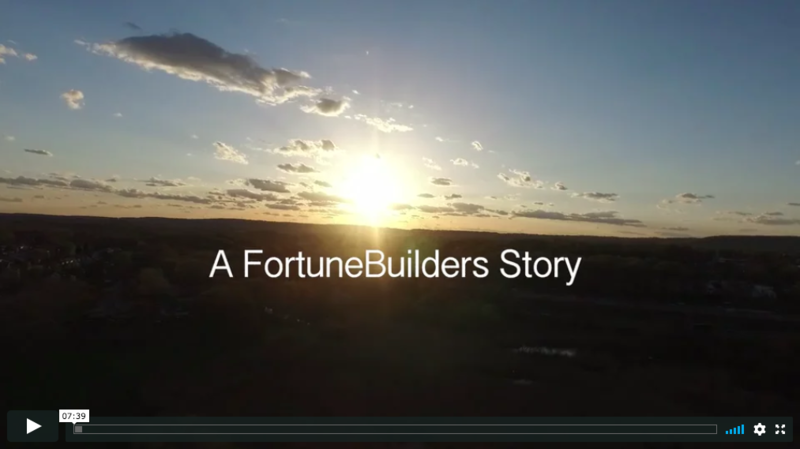 My dealings with Fortune Builders is they’ve taught me everything I need to know. They’ve guided me along the way. Anything I need to know that I’m sure of they’re a phone call away. They can tell you, Randy, that’s a good deal, not a good, I’d back away from this one. The experience they have is priceless." 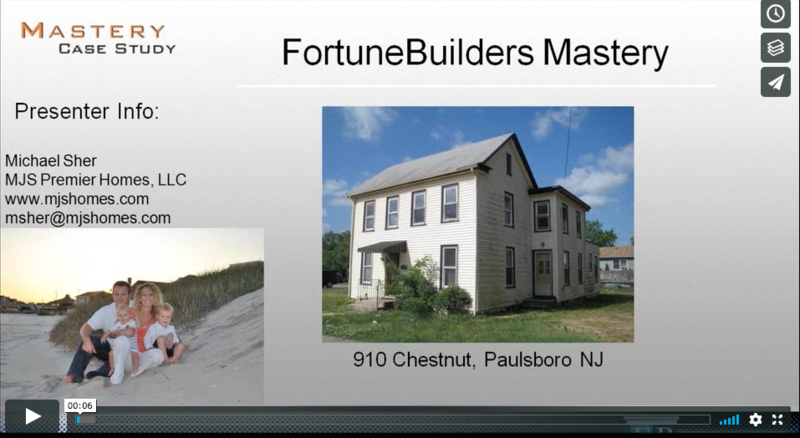 "FortuneBuilders has been such a valuable asset"
"FortuneBuilders has been such a valuable asset for understanding and implementing practical actions into the real estate field. Coaches like Jacquellene Trajkovic are the best because they not only care about your business but they care about you as a person and the coaches are always ready to give advice whenever requested or needed. 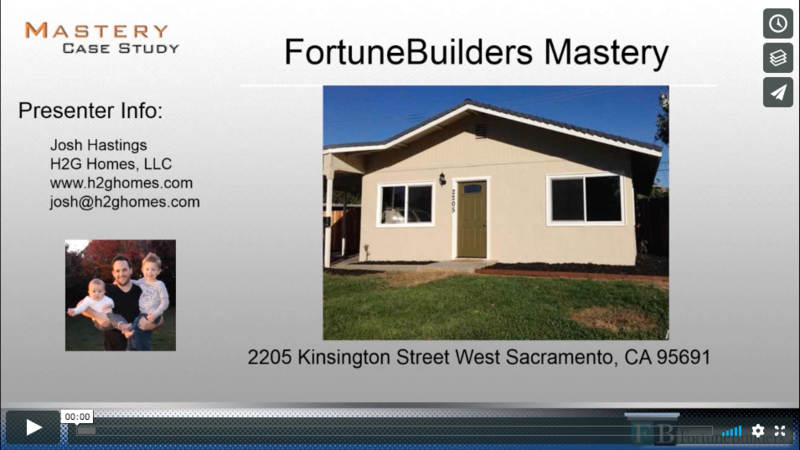 FortuneBuilders is my beacon of hope to assure my continued success in real estate and in life. Thank you so much for such a wonderful experience." 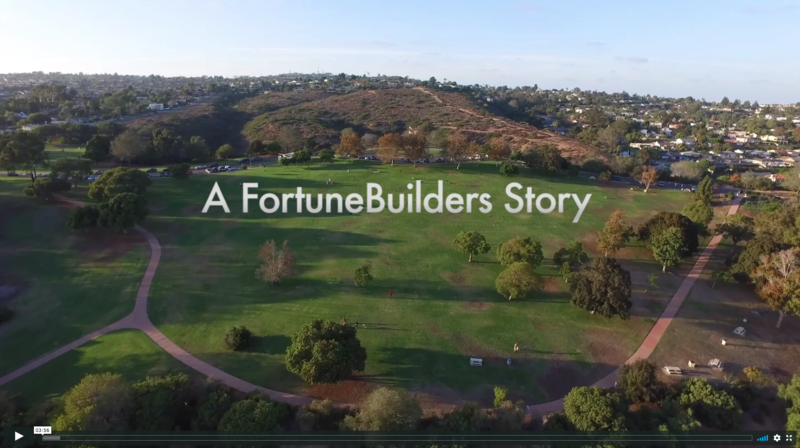 "Basically getting a Yale MBA of real estate investing"
"Once I was opened up to FortuneBuilders and all their systems I realized the mistakes that I was making so I was able to grow at a quick pace. 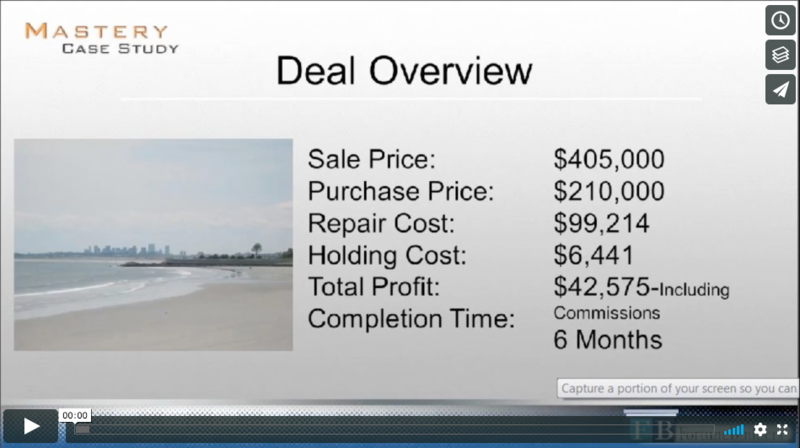 You’re basically getting a Yale MBA of real estate investing in six months." 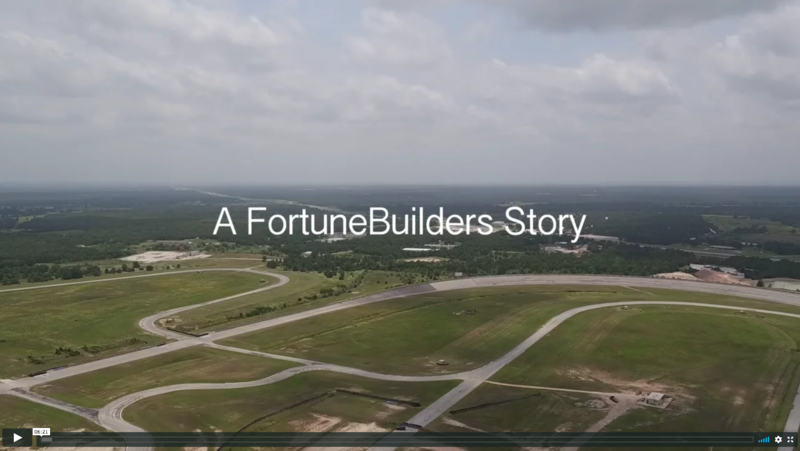 "It’s more clear, what avenues to take"
"With FortuneBuilders, it’s more clear, what avenues to take, what approaches and also, you’ll learn from others mistakes, somebody made the same mistakes that you might be thinking of, it can help you bypass the mistakes that so there’s a lot of information there available, you just got to take advantage of it." 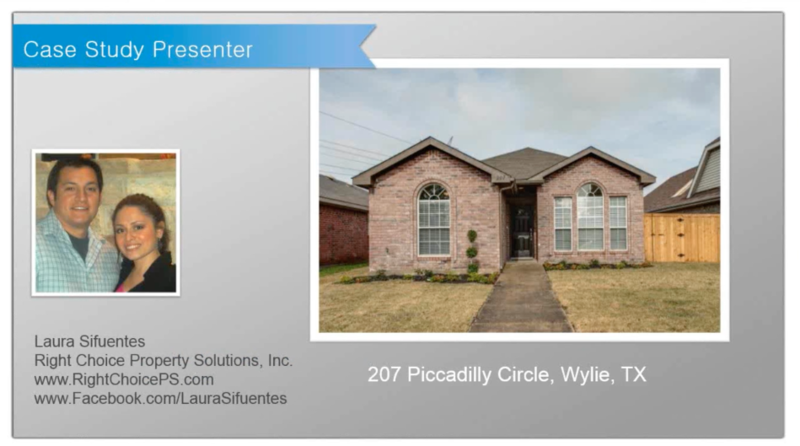 "They don’t just tell you what to do, they tell you how to do it"
"I just knew the value of that right away and so they don’t just tell you what to do, they tell you how to do it and how to build your business and for me that’s what set them apart from every other real estate investment company out there that I’ve seen or been involved with"